2019 is HERE & Great Events are Coming! 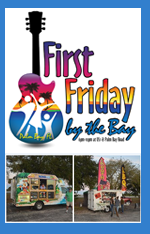 First Friday by the Bay: This GREAT Festival event happens monthly & is held the first Friday every month, consisting of Food, Fun & Music, held across from the Bay in Palm Bay Florida. 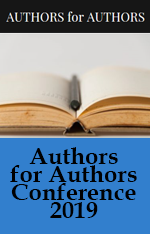 Authors for Authors Conference 2019: Authors for Authors assists writers to market and sell their work. We provide venues for new and experienced writers to obtain reviews, reach readers, build their brand, and showcase their work. to an Even More Excitement in 2019! Historic Cocoa Village Book Fest: Book Fest in the Village. Saturday, November 3, 2018 – 10:00 am – 4:00 pm. Where: Cocoa Village. 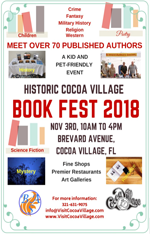 Historic Cocoa Village is hosting our first annual Book Fest in the Village presented by the Brevard Authors Society! For more information and the list of Guest Speakers, go to the Book Fest in the Village Website. 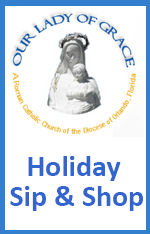 Our Lady of Grace Holiday Hop & Shop: Saturday, November 10, 2018 from 1:00—5:00 PM. 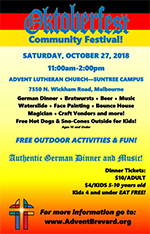 Our Lady of Grace – 300 Malabar Rd SE, Palm Bay. Entrance Fee: $5. Start your Christmas shopping early: Homemade jewelry, hair ribbons, wreaths, homemade soaps, local authors, nautical décor, flavored honey, baked goods, African fair-trade items & more. 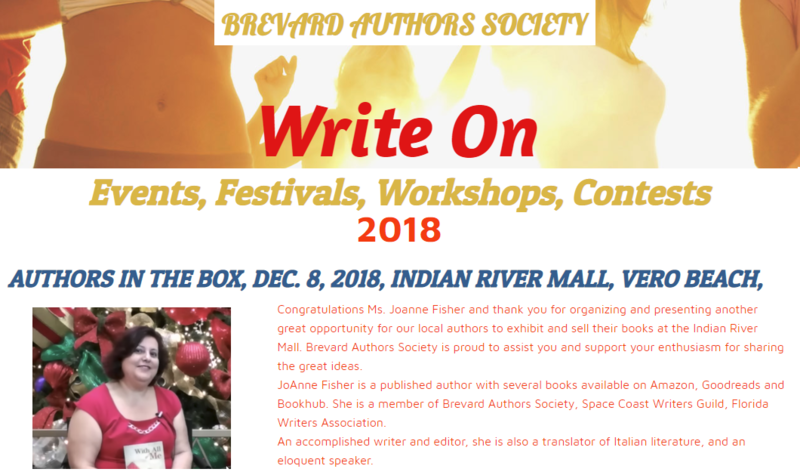 It was a pleasure to attend the Authors For Authors Spring Event: “Writers‘ Conference: Write, Publish, Sell!” held April 22, 2018, 9:00am to 5:00pm at the Hilton Melbourne Rialto Airport, 200 Rialto Place, Melbourne, FL 32901. It was great to meet so many of the nice people who attend the Spring Arts Boutique! The event showcased professional women’s “Gems of Creativity”. Presented by the National League of American Pen Women – Cape Canaveral. Hangin’ With The Web Interviews Joanne! 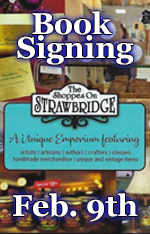 Joanne’s latest book is featured on the Hangin’ With Web Show website! The Hangin’ With Web Show is the internet’s best web talk show series and features everything the avid ready could want: from Sci-fi to fantasy to romance, horror, non-fiction and historical, they you covered! 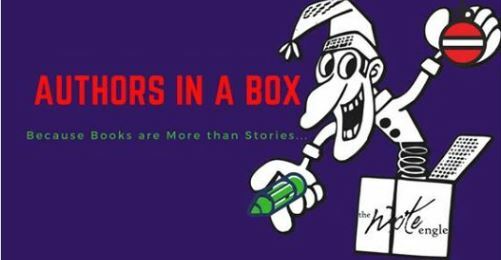 From the beginning, the Show has covered small press, Best-seller and Indie writers to help readers discover great new reads! and Joanne is so thrilled to have “With All of Me” featured! 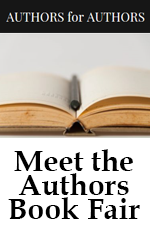 Check HanginWithWeb and all the other great authors featured!